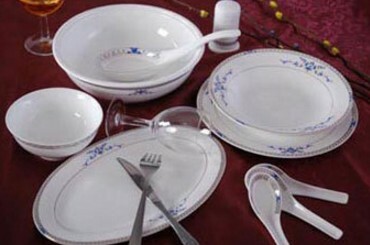 The tableware industry is gradually developing along with the catering industry development. The development of the global catering industry is affected by many factors such as history and culture, climate environment, economic development, religious beliefs and traditional habits. 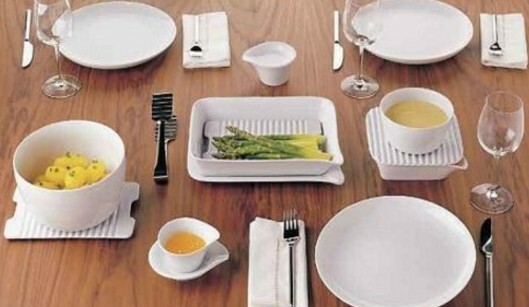 There are differences among tableware industry globally. However, we believe that the development of the global catering industry will pay more attention to quality and health in the future, which means foods and tableware which reflect quality life and is healthy will become more popular. 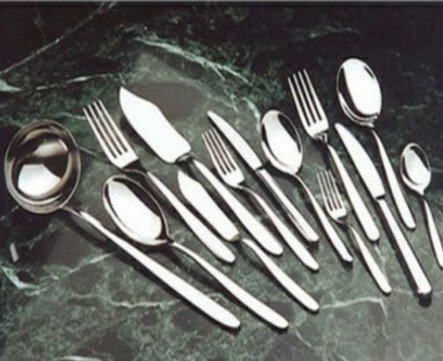 Driven by such consumer demand, the global tableware industry will pay more attention to product design, materials, quality, etc. and develop products with a sense of design that are healthier and more environmentally friendly. 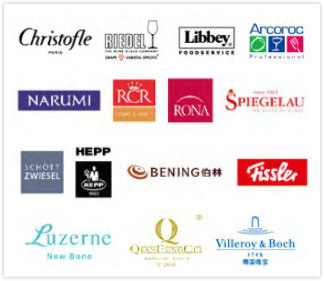 In the catering industry, the HOTELEX has attracted numerous global brands to join us. 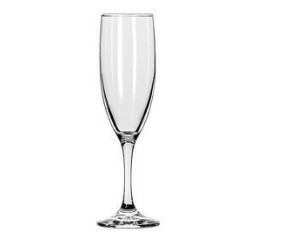 Click here to find more tableware exhibitors. Zi Bo ShuangFeng Ceramics Co., Ltd.
Shanghai Kaen Product Supplies Co., Ltd.
Click here to find more products. Shanghai UBM Sinoexpo International Exhibition Co,Ltd. No. 355 Hong Qiao Road, Xu Hui District, Shanghai 200030, China.